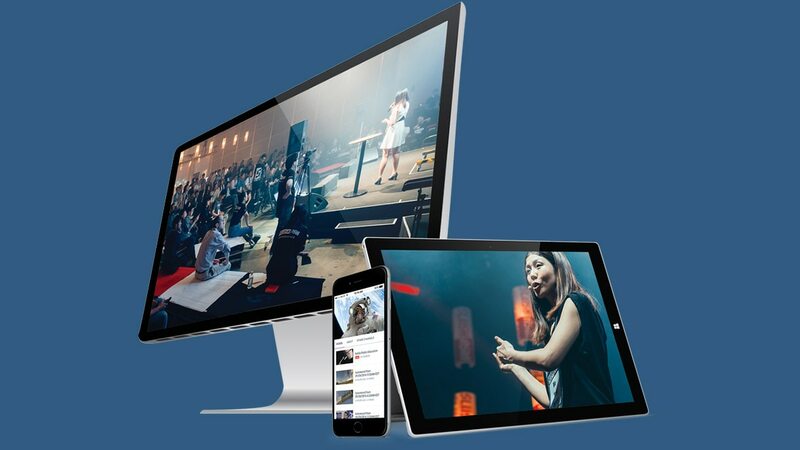 Broadcast live and on-demand video content to massive external audiences, or secure enterprise video delivery to engage your workforce with our video platform solutions. Our unique offering allows centralized management and control for both external and internal video communications, and features Watson artificial intelligence capabilities to gain insights from unstructured video content. Through a software defined content delivery network, online video is delivered with improved geographic reach and reliability via a built-in backup process with intelligent traffic management. Video content is automatically transcoded in the cloud for delivery to virtually any device, with adaptive bitrate support to reach a range of connection speeds. Track engagement in real-time, including geographic location and device used. Download full reports that offer individualized tracking for those who registered.